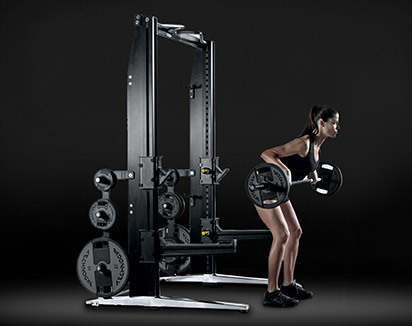 Our multi gyms and cable stations offer a modular approach to getting the ultimate workout. 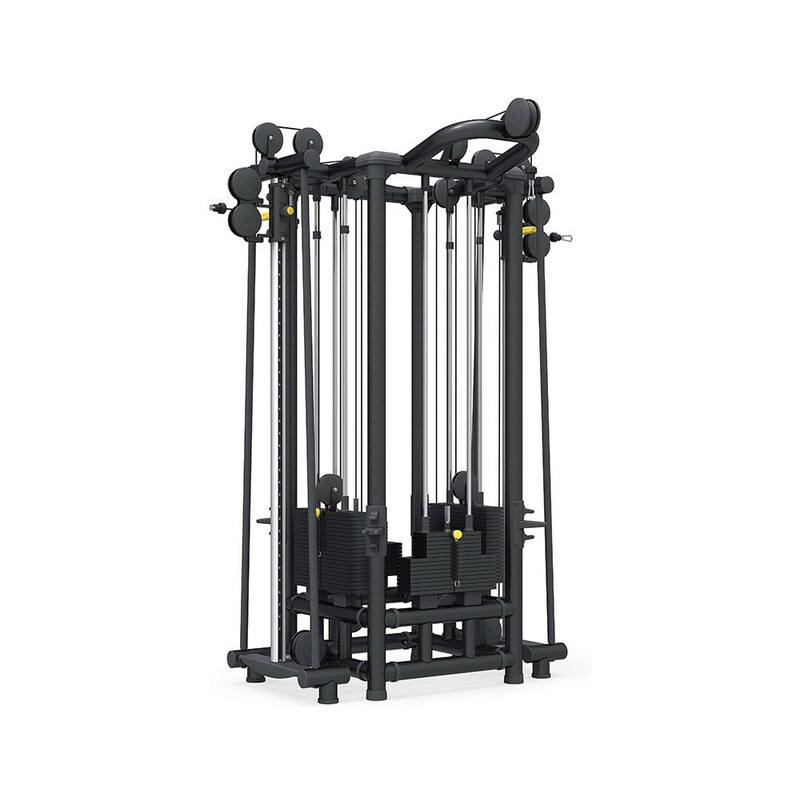 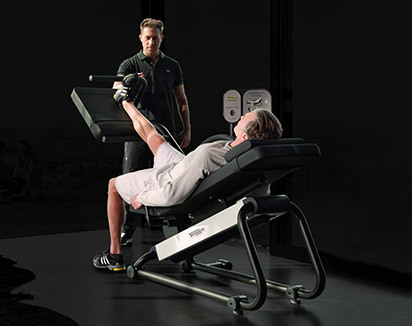 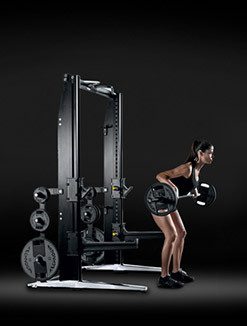 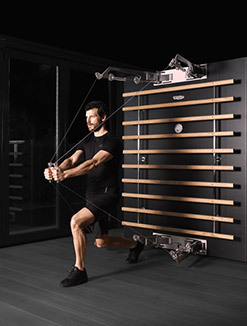 Technogym's multigyms and cable stations offer the variety of our Strength range but in a way that also encompasses the benefits of our stretching products, providing a well-rounded workout that targets a multitude of areas across the body. 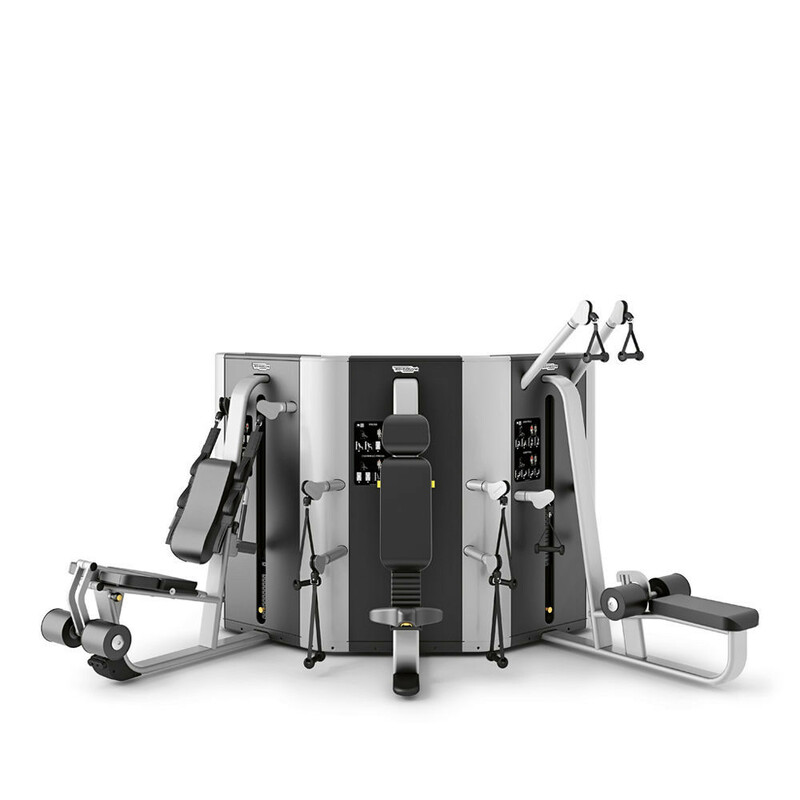 Our cable stations are the perfect way to provide a wide selection of workouts in less space, letting you offer a choice of workouts for numerous users at the same time, while helping them meet their fitness goals, whether building strength and fitness or maintaining it is their ultimate need. 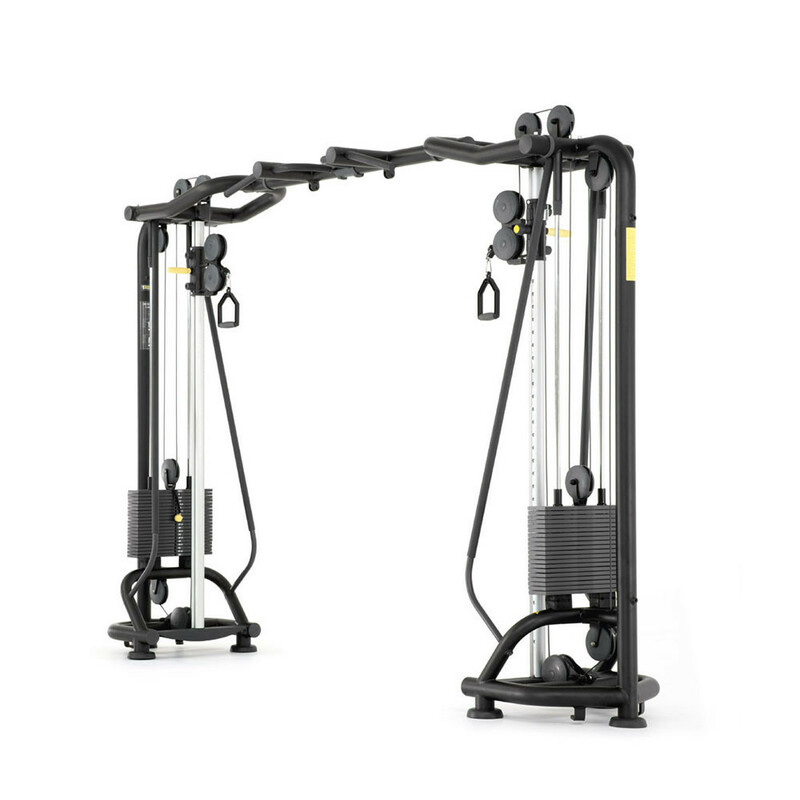 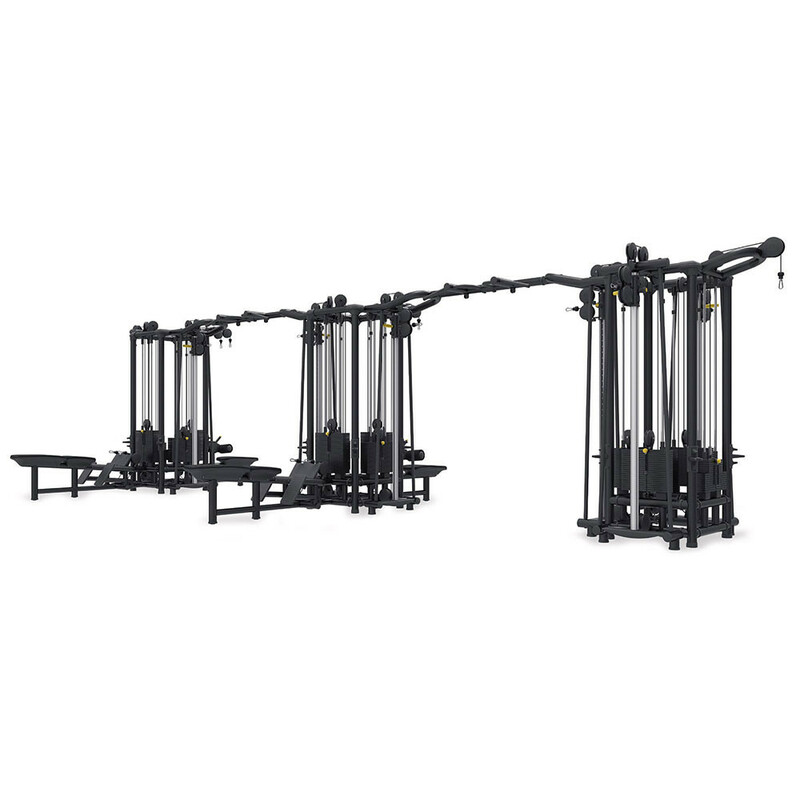 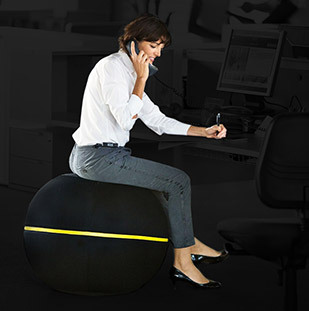 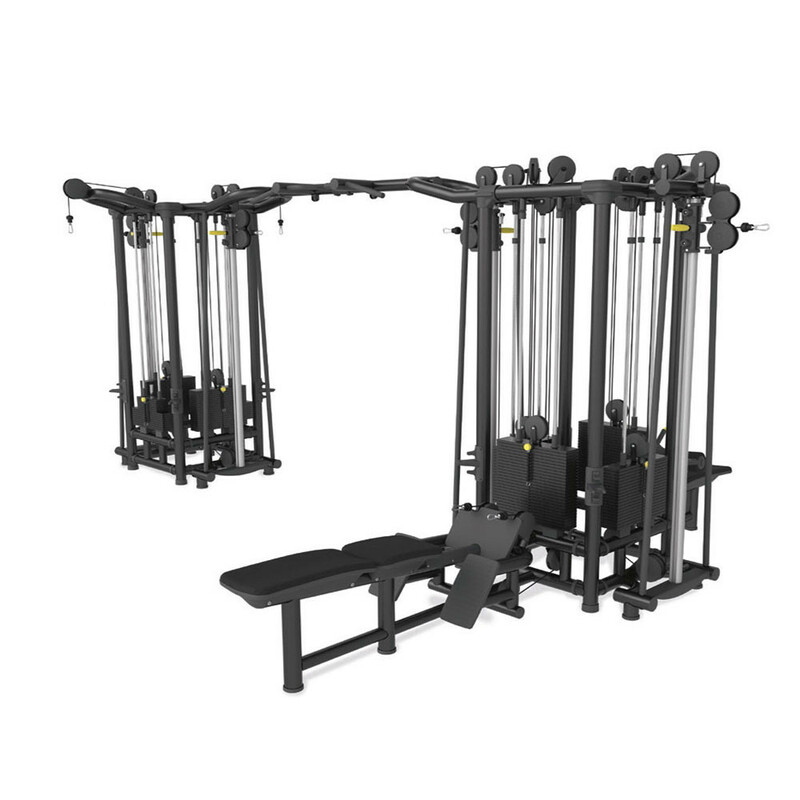 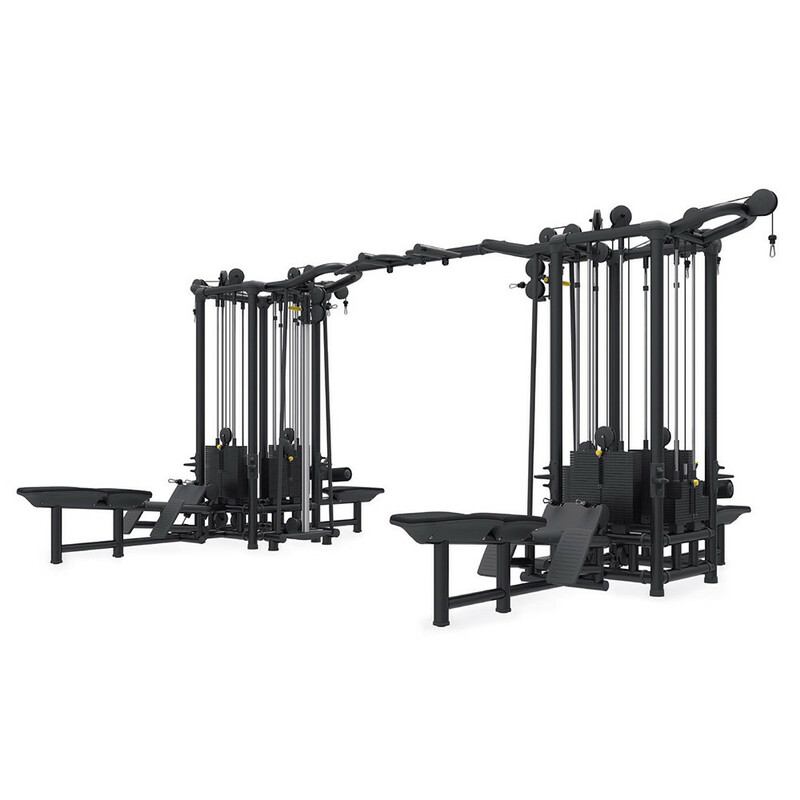 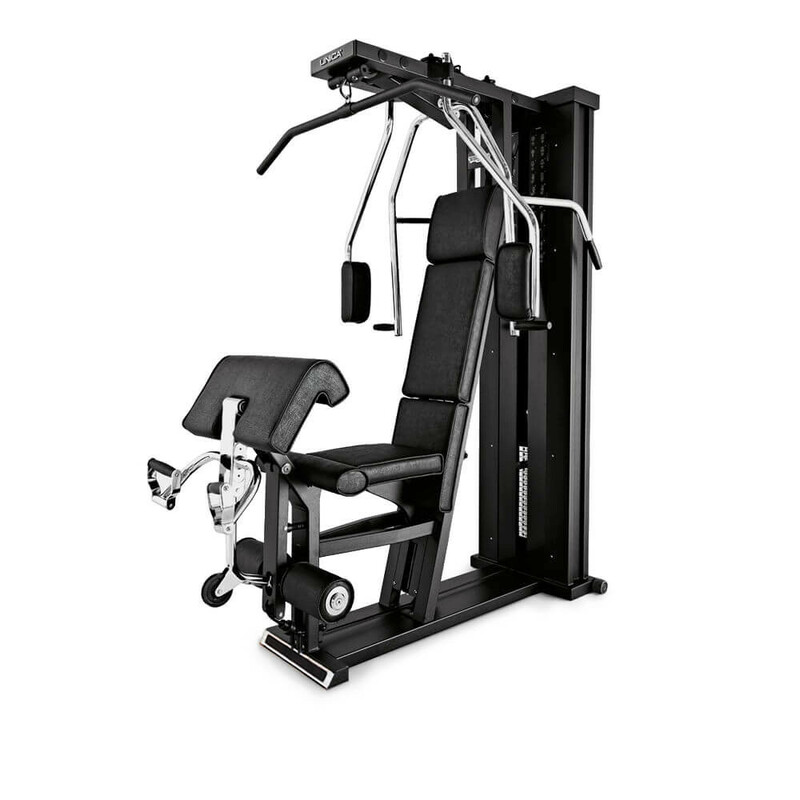 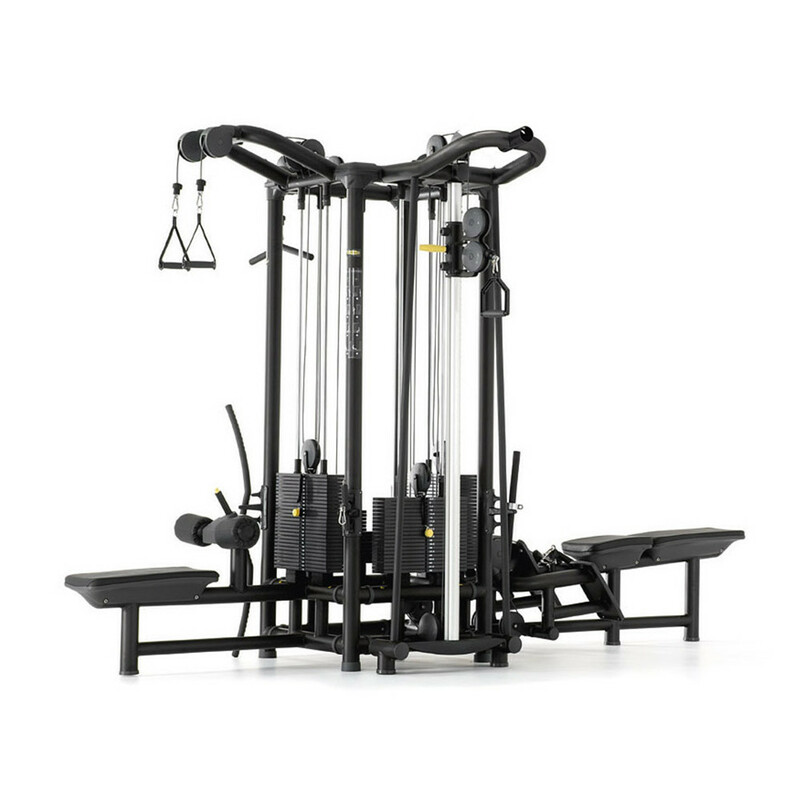 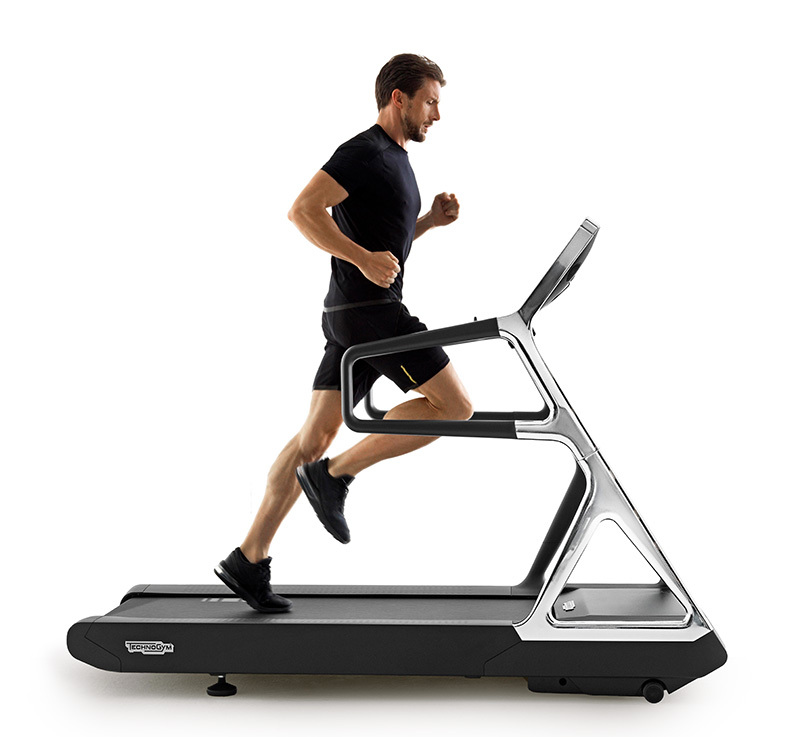 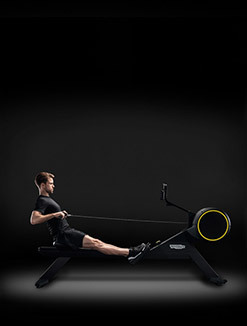 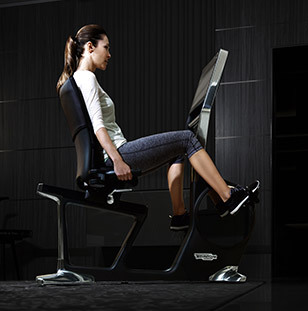 The Plurima range is perfect for getting the most varied range of workout equipment in a small space, thanks to its unique modular design that allows for additional elements to be added, creating a wider field of exercises. 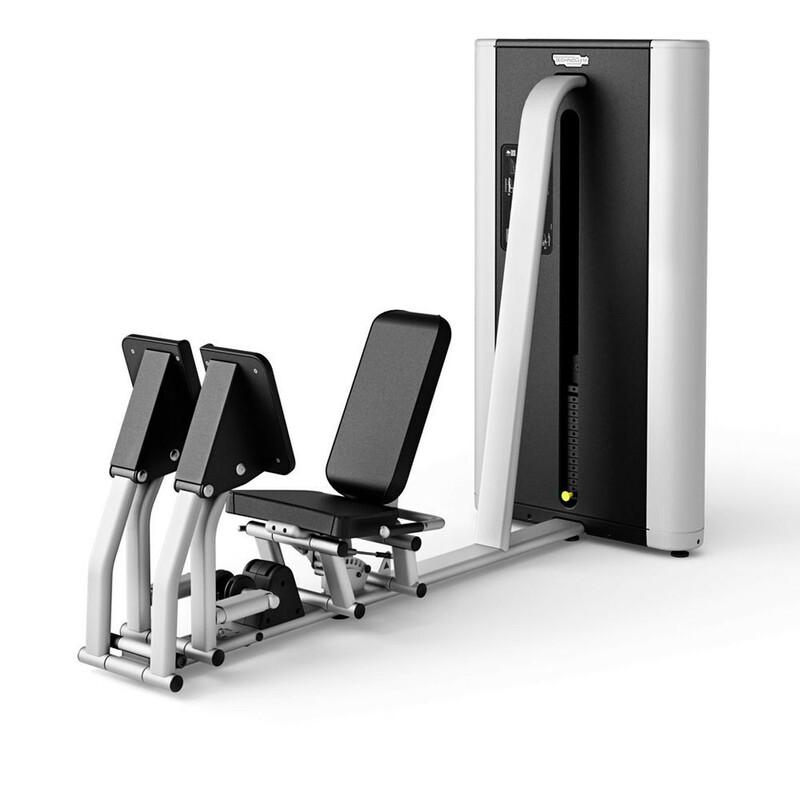 The Plurima range also recommends exercises via a QR code that can be scanned by your phone, providing additional workout possibilities. 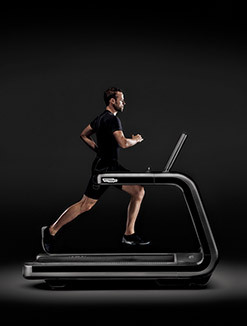 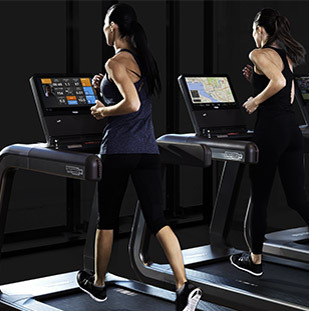 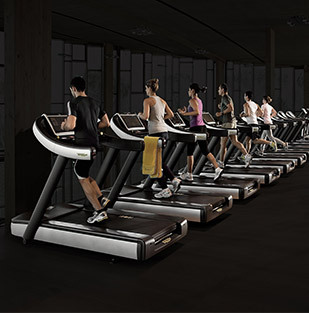 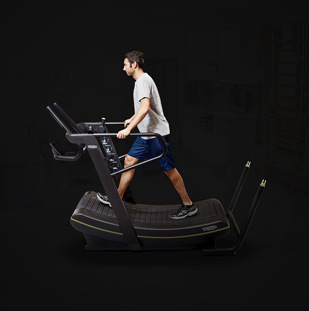 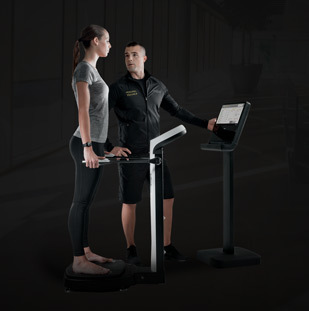 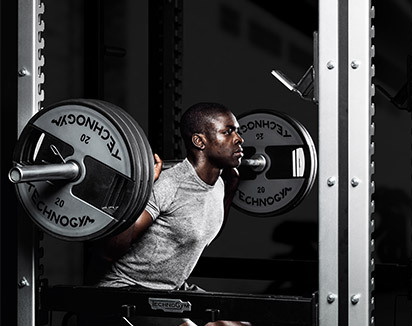 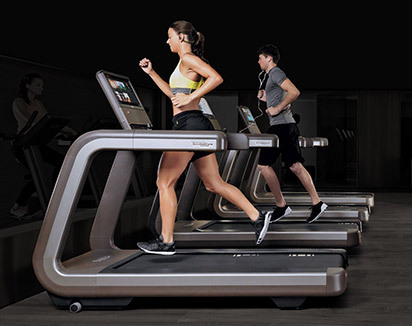 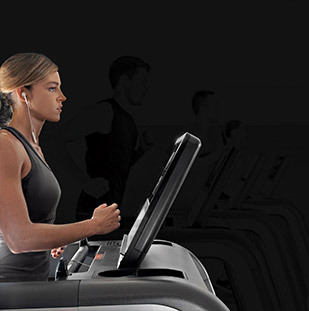 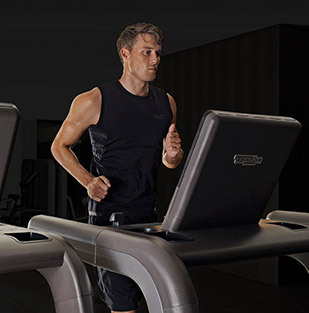 Technogym fitness stations have been an integral part of many athletes’ journeys from start to finish across a number of disciplines. 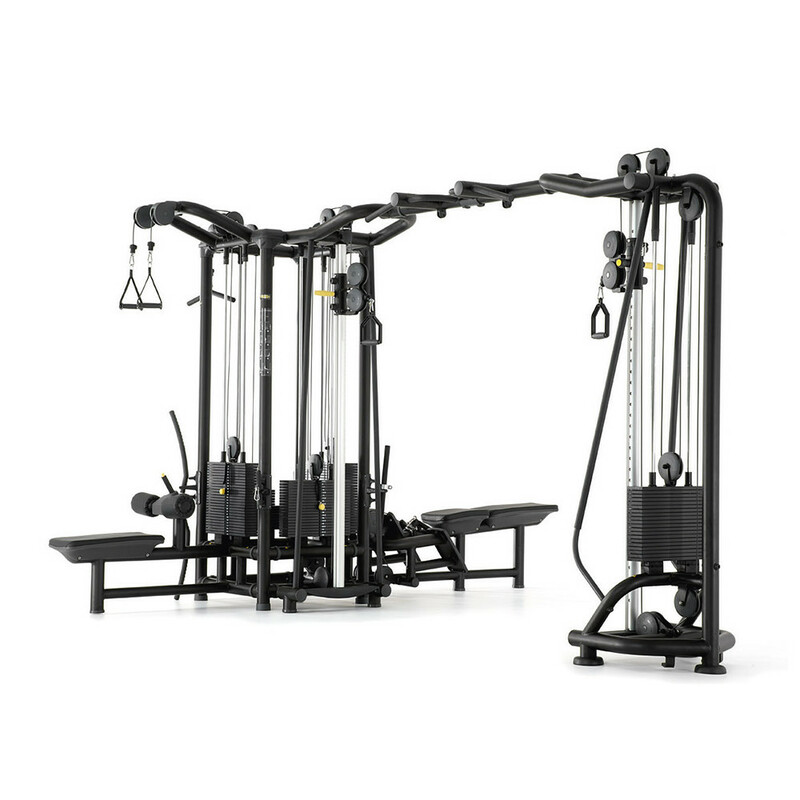 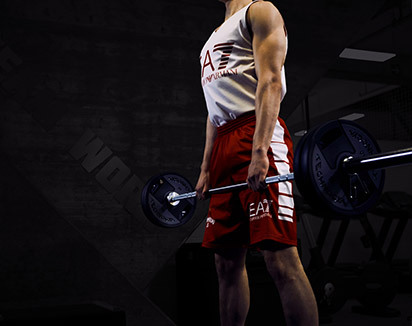 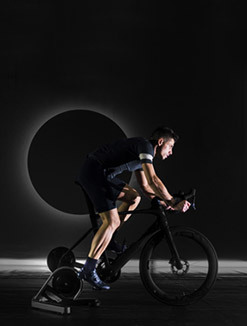 Part of the success of our products can be attributed to the fact that you can get the same professional standard workout using our equipment at home as you would find in the world’s most advanced gyms.